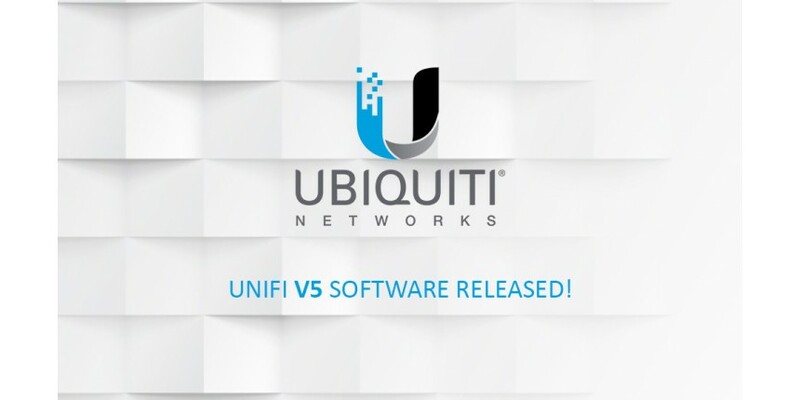 The latest official UniFi® software release is now available for download, check out some of the new features! View the new products featured in MikroTik's newsletter, including the wAP AC, QuickMount LHG bracket, Groove AC and the updated R52HnD. 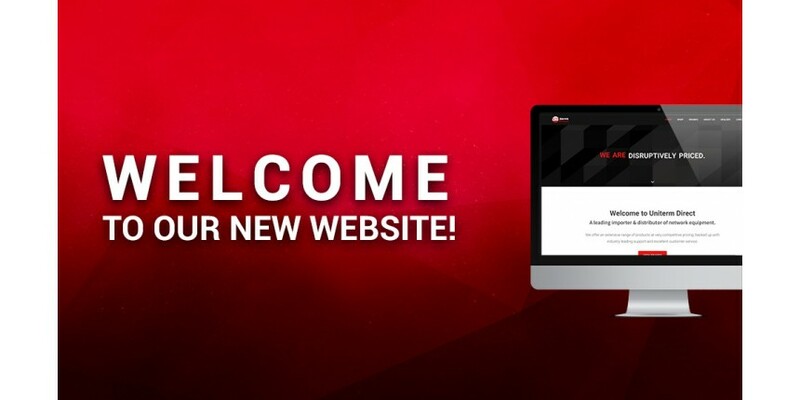 A quick look at our new website and some of its features.